Introducing our fantastic Viking Combat Display team – The Warriors of Ragnarok – Einherjar! 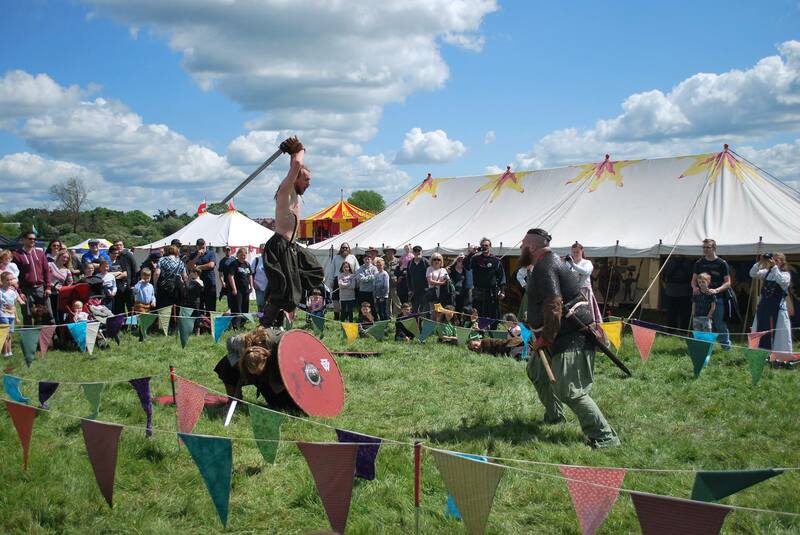 Our Warriors have a show packed full of visceral displays of Viking combat, brutal one-on-one fights to the ‘death’ as well as group battles. 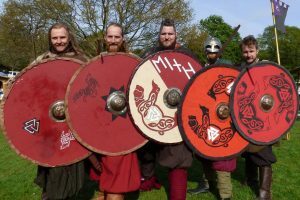 Expect to see shields splintered, swords sparking, vikings being brutalized and of course there will be plenty of banter and verbal abuse between combatants! 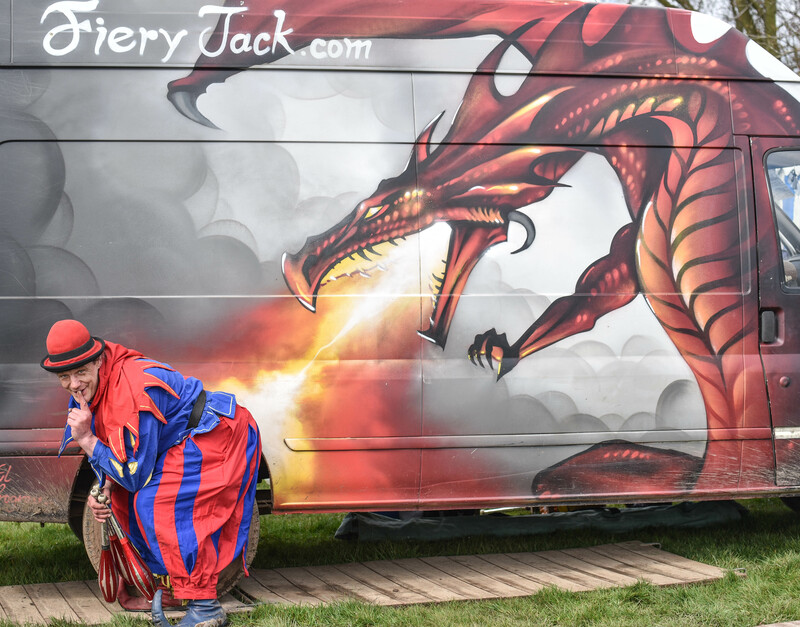 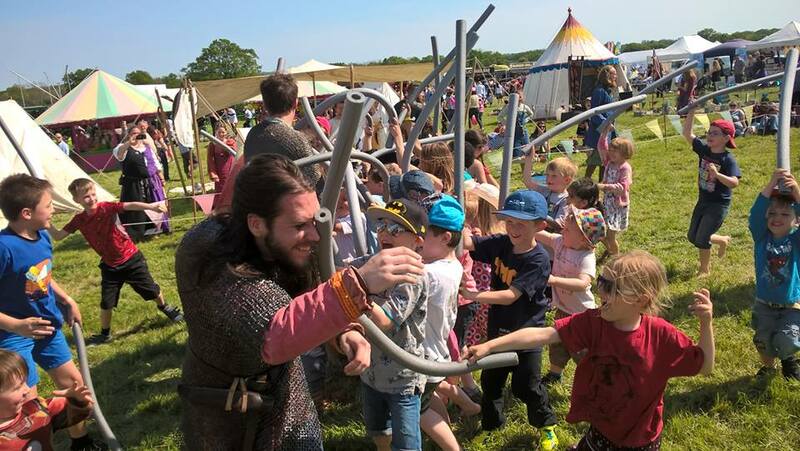 Our Vikings are very approachable and love to share tales of Viking life between their battles, either as a walkabout or back at their Viking Camp! 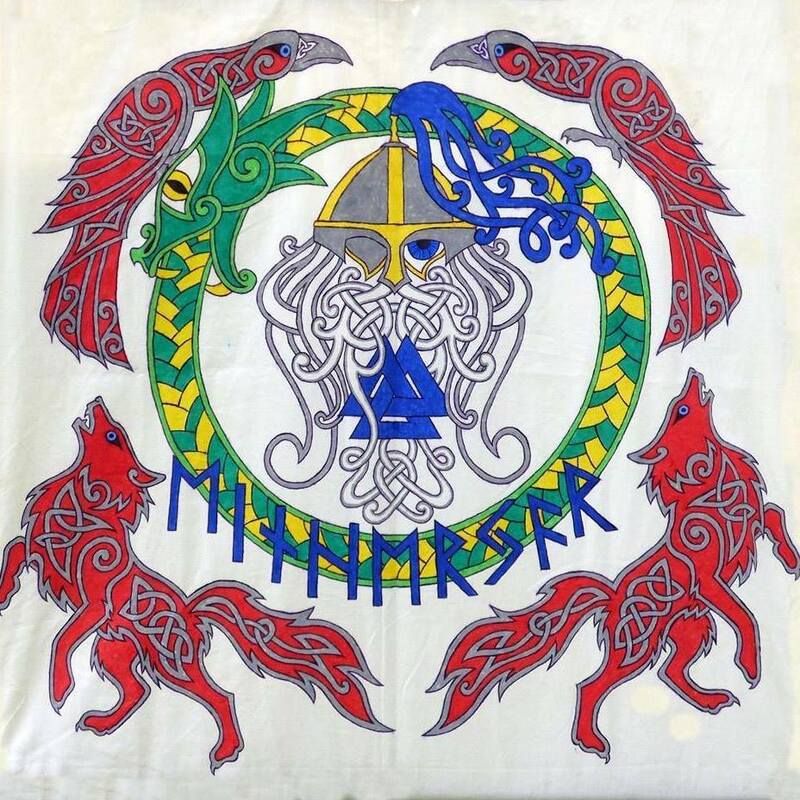 If you enjoy seeing bearded Viking Warriors slugging it out for your amusement, striking, screaming, flailing, flipping and dying – these are your men! 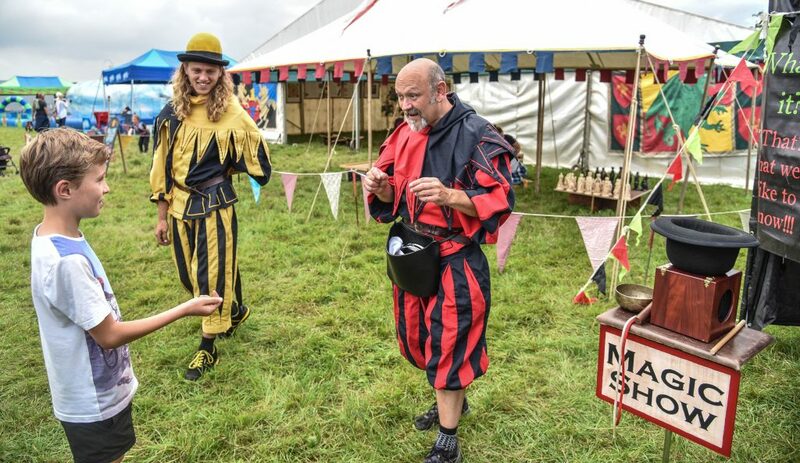 They also make a fine target for all little warriors to pit their skills against…!